All children ages three through 5th grade have the opportunity to take part in Summer Sunday School on Sundays at 9:30 a.m. 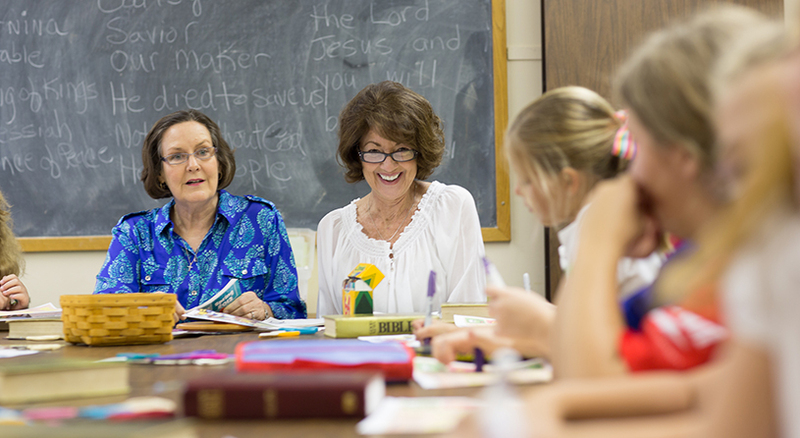 The lesson each Sunday for Sunday School changes, but children are engaged, experience Bible stories in new ways, and are encouraged in developing their own personal faith journey. And don’t forget on the first Sunday of the month to join us at 9:00 a.m. for Sunday School and children sharing their musical gifts in the 1st Sunday Worship service at 10:oo a.m. 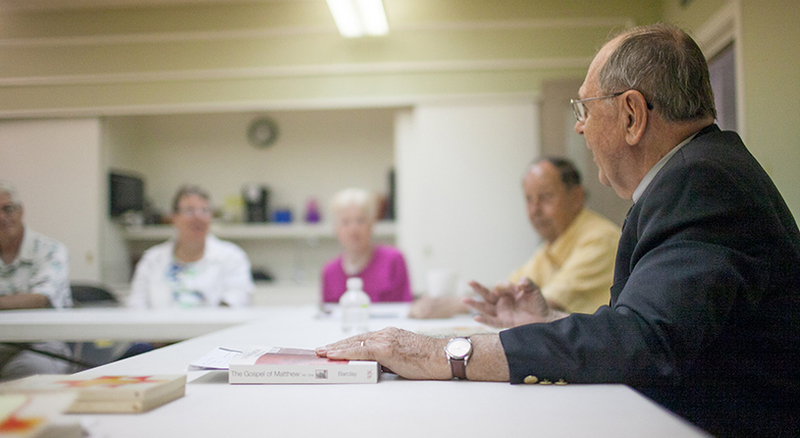 Adults are invited through various educational opportunities to grow in their faith. Sunday mornings are just one place where First Presbyterian Church encourages that growth together in Sunday School. Classes meet in our educational building in Geneva Room (106) or the Adult Education classroom in 207. To see our current opportunities, please see our current TowerChimes newsletter.